The Pennsylvania Housing Finance Agency (PHFA) worked with the WPPSEF in 2008 to support training contractors to Building Performance Institute (BPI) multifamily energy audit protocol. This training was a necessary perquisite prior to PHFA launching its statewide multifamily comprehensive energy audit program. 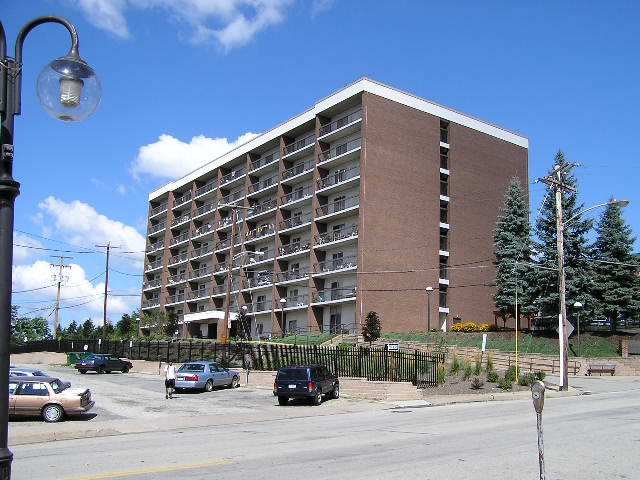 WPPSEF provided co-funding to PHFA to audit 14 multi-family complexes (979 units) in the West Penn Power service region. The improvements made as a result of these audits lead to an annualized electric savings of over 3,000,000 kWh and a cost savings of $314,000/ year. WPPSEF provided $62,000 to PHFA to support this multifamily workforce development and energy audit program.